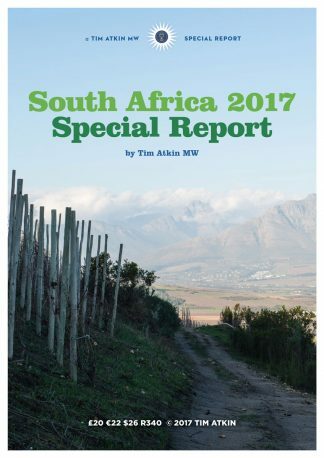 The 2016 Bordeaux vintage is very good to excellent for reds and good to very good for dry and sweet whites. The growing season was complicated, but serendipity, hard work, investment and no little talent have enabled the Bordelais to triumph over the elements. In my view, this is the second best vintage of the last decade behind 2010. 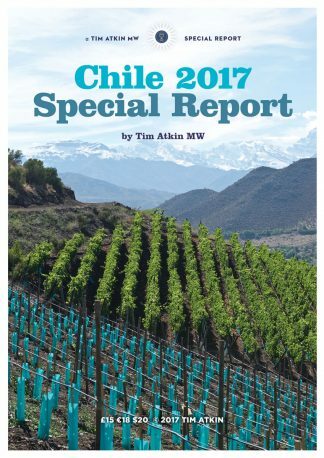 It is superior to 2015, which was overrated by many, as harvests that follow a run of lesser years often are, and to 2009. Last year, I gave 27 wines a score of 96 points or more; this year I have given 36, with one perfect 100-point score. This is likely to be a long campaign, which could extend into early July. The first prices have now come out, but it’s too early to say if this is a must-buy en primeur vintage. I think it’s a year that anyone who loves elegant, nuanced Bordeaux should consider purchasing, but take a good look at past and present prices before you do so. With so many wines to choose from – breathless merchants are urging you to buy right now to “reserve your allocations” – you need knowledgeable, independent advice. 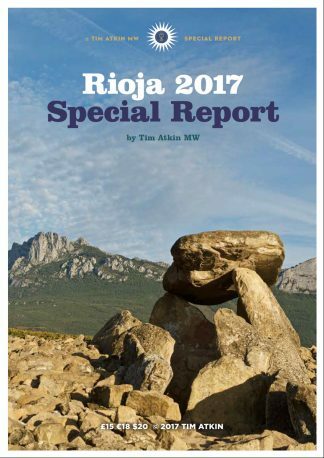 The vintage was not uniformly excellent – some châteaux picked too late, while others over-extracted – so, if you are going to buy any 2016s, you need to make the right selection. But the best wines are exceptional. 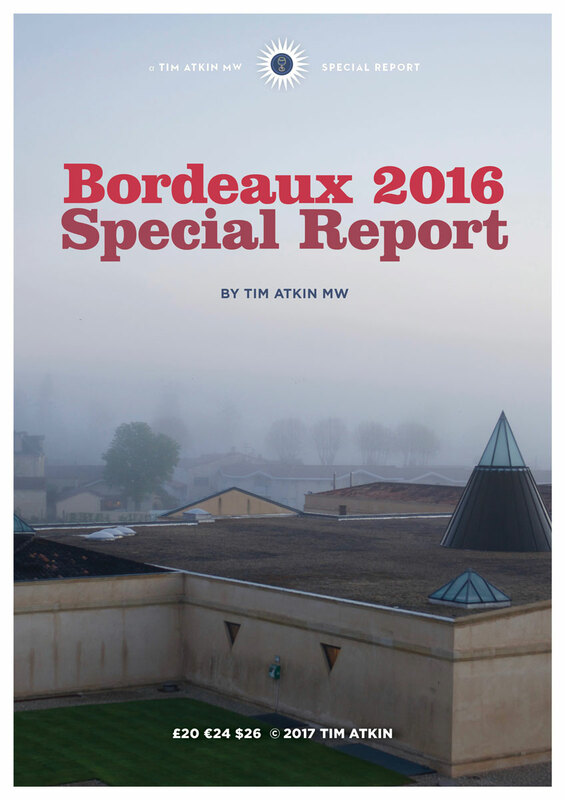 My eighth annual Bordeaux Special Report is my largest ever.